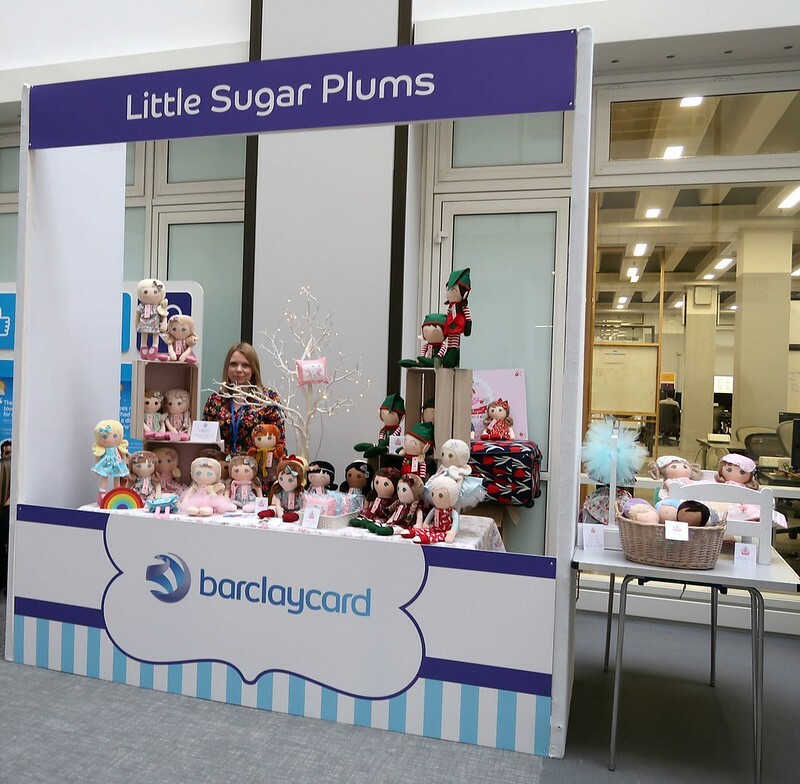 If you work at Barclaycard at Brackmills, Northampton, please stop by and say Hi on 5th November as I will be running a stall on Easy Street for staff members as part of their Christmas shopping event. With an audience of approximately 2700 employees, I hope I can make enough dolls! The event runs from 7:30am - 3:00pm. Pop over to my website at 8pm and do all of your children's Christmas shopping in one place. 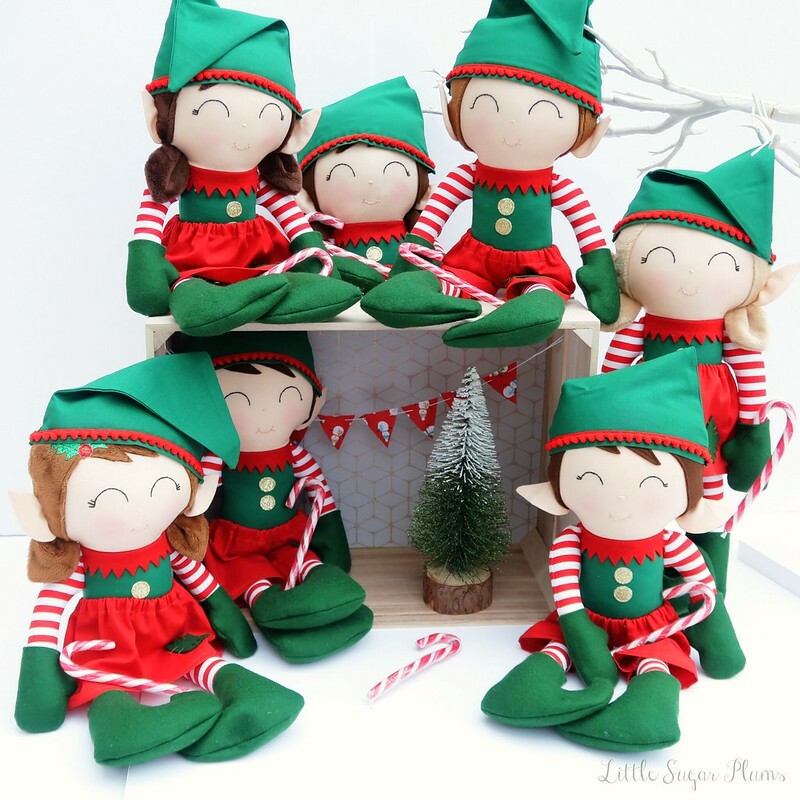 I will have lots of different skin toned dolls, boys and girls, elves, clothing, pyjamas, dolly bedding sets and more! Don't miss it!